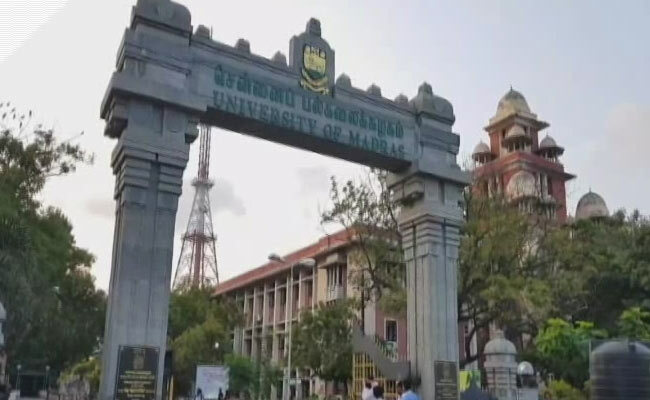 University of Madras has released the result for degree examination for Undergraduate, Postgraduate and Professional courses. The result is available on the official website. Students who appeared in the degree examination will need their registration number to check their respective results. The degree exams were conducted in April 2018. Madras University Bachelor of Commerce (BCom) April 2018 exams had begun on April 10 alongside, Bachelor of Sciences (BSc) and Bachelor of Computer Application (BCA) degree Choice Based Credit System examinations. Bachelor of Arts (BA) degree Choice Based Credit System examinations and BCom (Honours) degree examinations had begun on April 11. 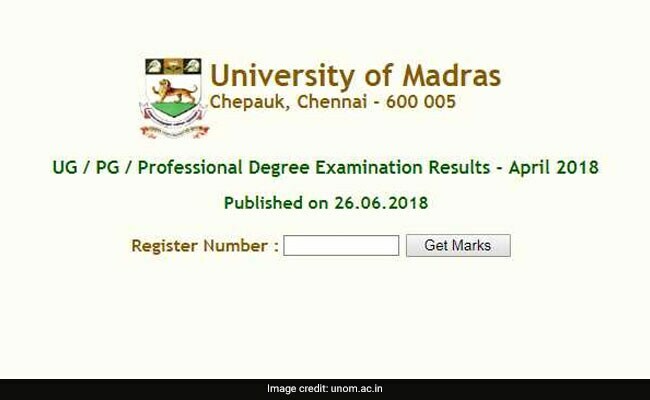 Madras University UG/PG/ Professional Degree Exam Result 2018: How to check? Step one: Go to Madras University Official website: www.unom.ac.in. Step two: Click on the results link provided on the home page. Step three: Enter your registration number in the box provided. Meanwhile, the University has just concluded the registration process for admission to PG and MPhil courses. Last date to apply for admission to PG Diploma, Diploma and Certificate courses is July 31, 2018.